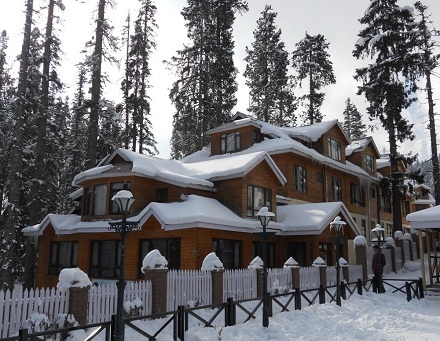 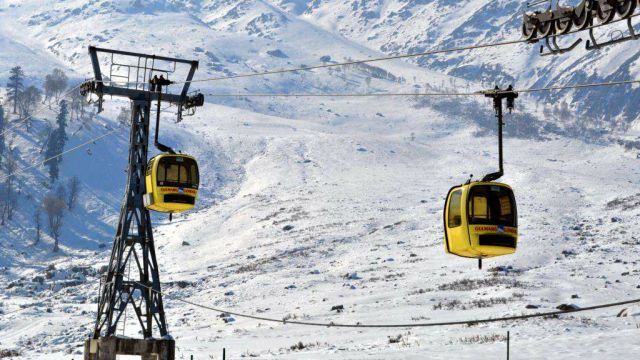 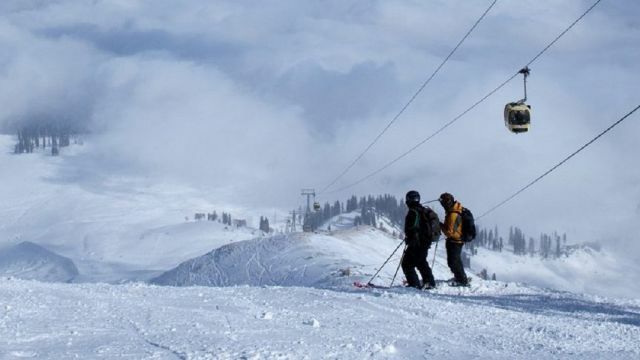 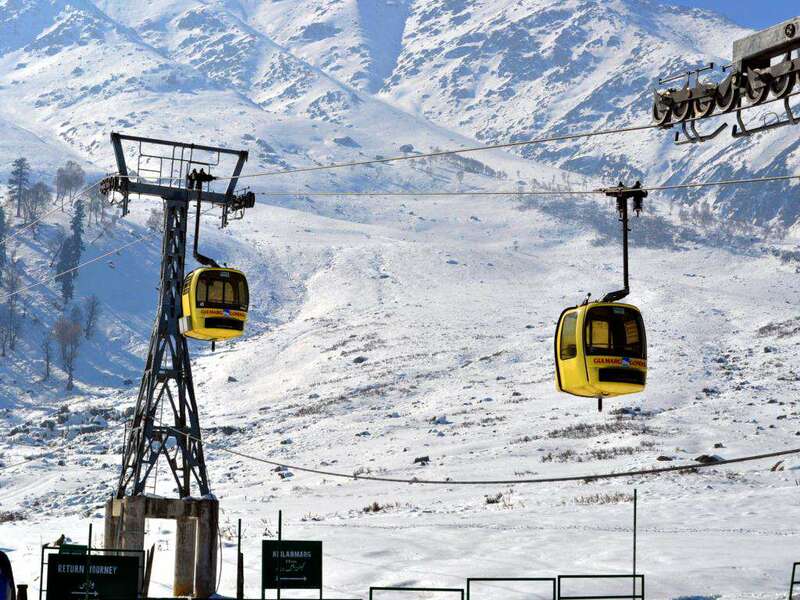 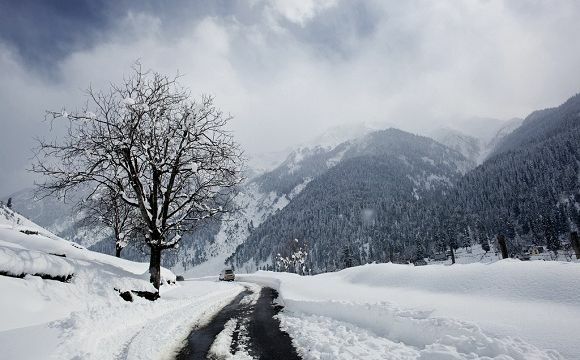 Grab Kashmir’s beauty in just 5 days. 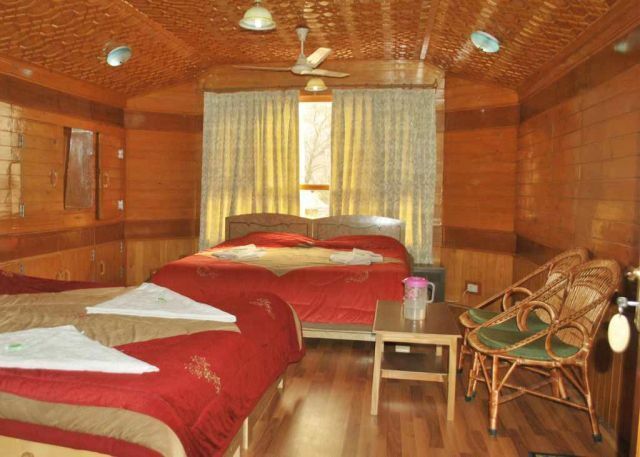 Experience the charm of “returning” to the houseboat as a stay of one night/day is never enough. 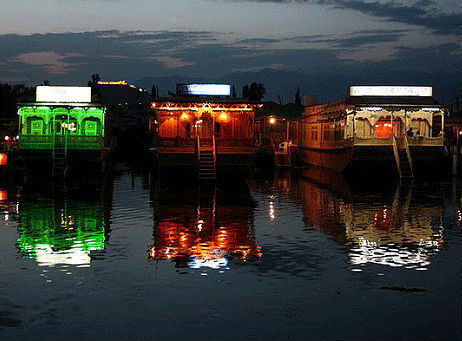 Imagine the joy of enjoying 4 consecutive sunrise views with umpteen Shikara rides, moored just for you. 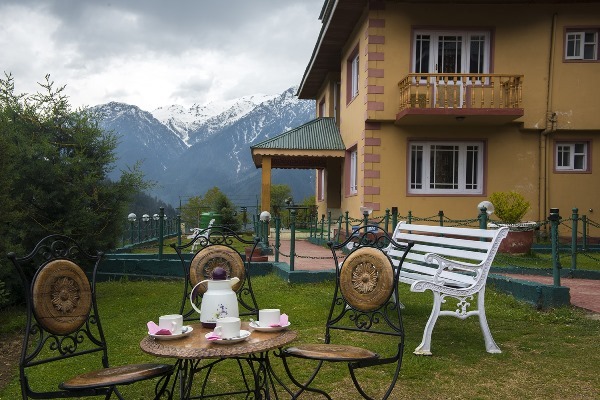 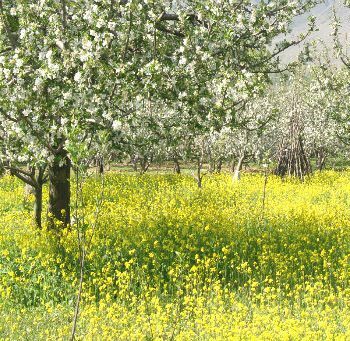 Visit Saffron fields en route to enchanting Pahalgam and Mattan Temple and spend leisure time at Lidder River and compare its beauty with Dal Lake when you return back to the houseboat. 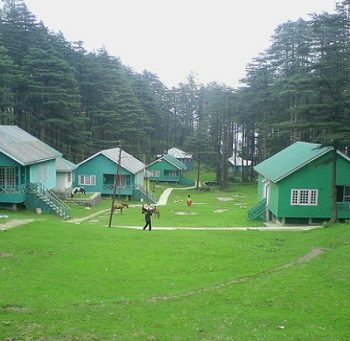 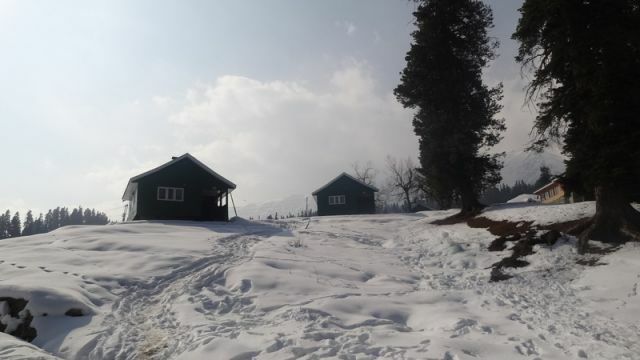 Visit Sonamarg, the meadow of gold, and Thajiwas Glacier which is snowbound for the whole year. 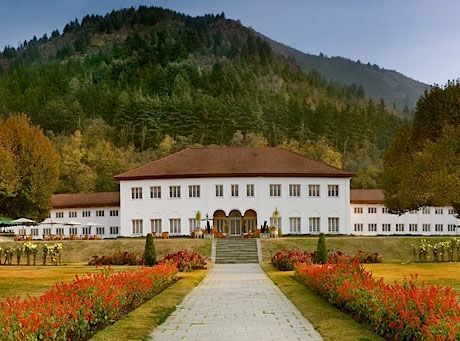 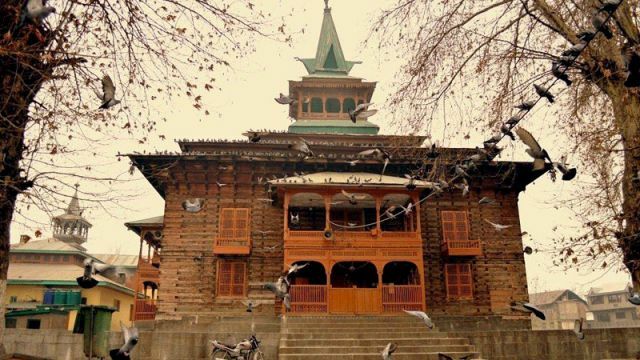 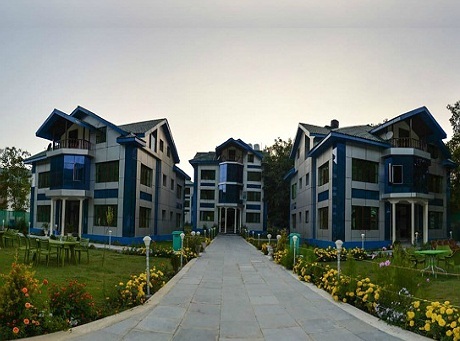 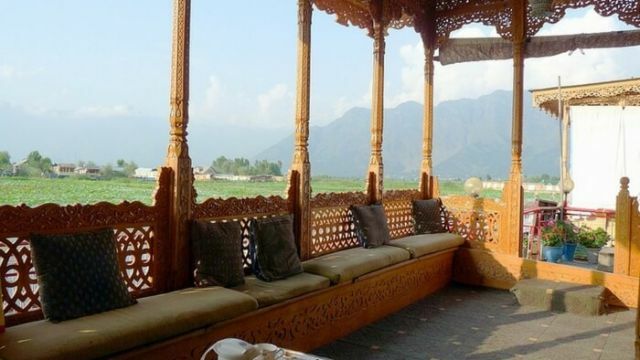 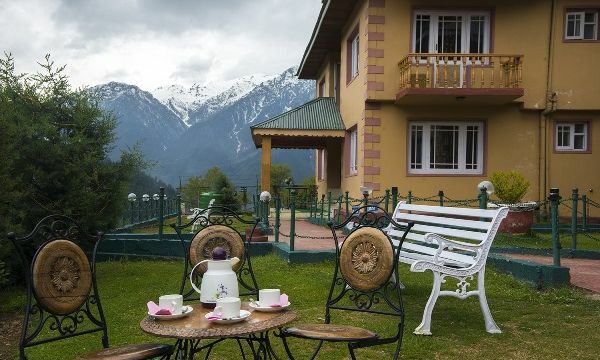 Complete your trip with mesmerizing gardens at Srinagar including Mughal, Nishaat and Shalimar plus the authoritative Shankaracharya Temple atop a hill. 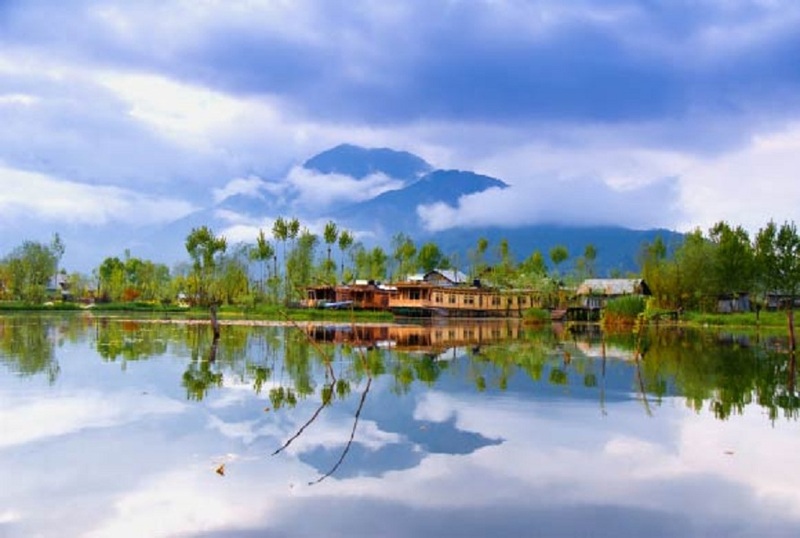 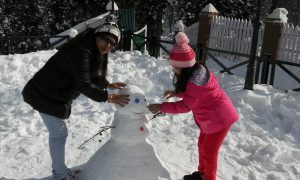 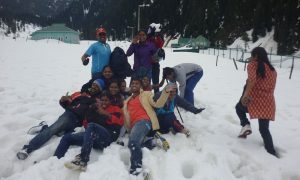 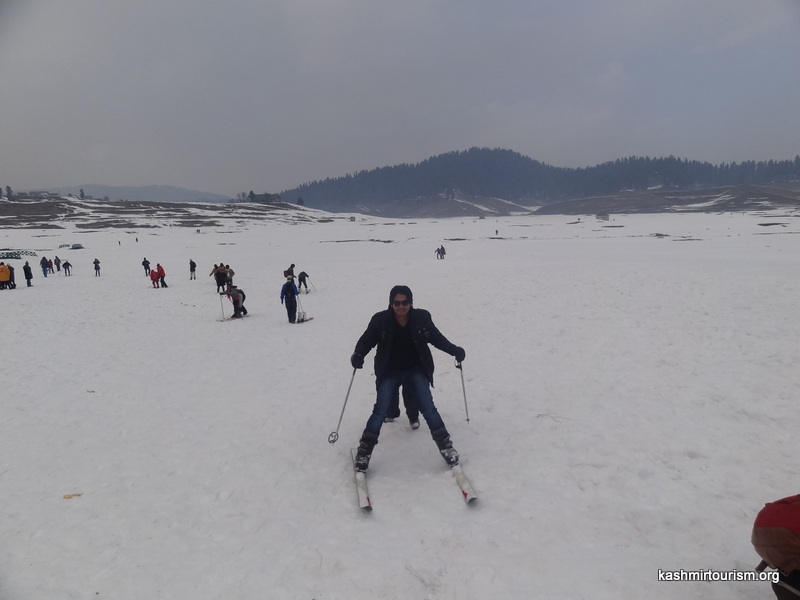 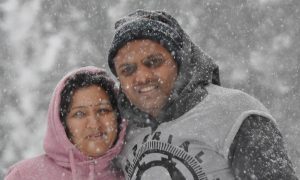 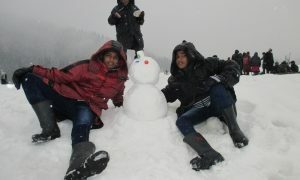 Relive with best memories for life remembering Kashmir tour, the Heaven on Earth! 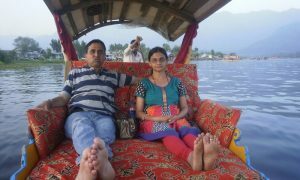 Srinagar airport pickup on arrival transfer to the House boat in Srinagar. 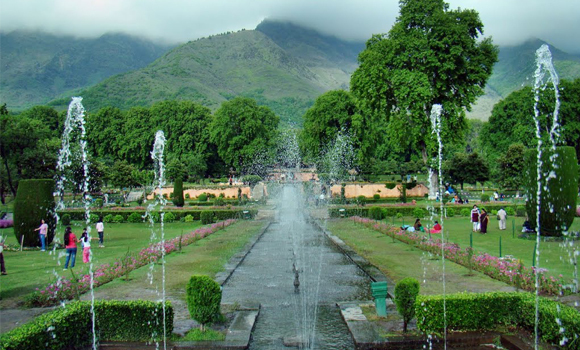 Local sightseeing of Mughal Gardens (Nishant bagh, Shalimar bagh). 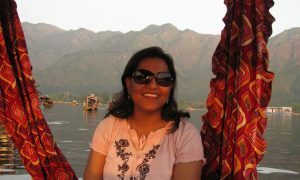 In afternoon visit Shankracharya tample. 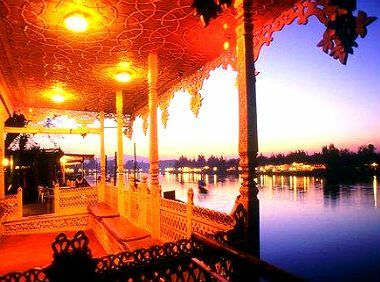 At evening enjoy a romantic Shikara ride over the Dal Lake including visit to Floating Gardens, Vegetable Gardens and back to Houseboat for overnight stay. 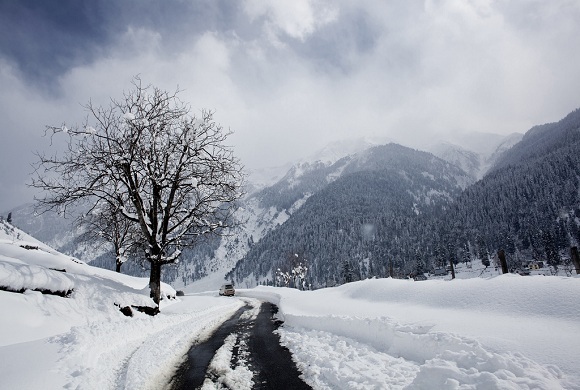 You will be transferred by road to Pahalgam, Valley of Shepherds. 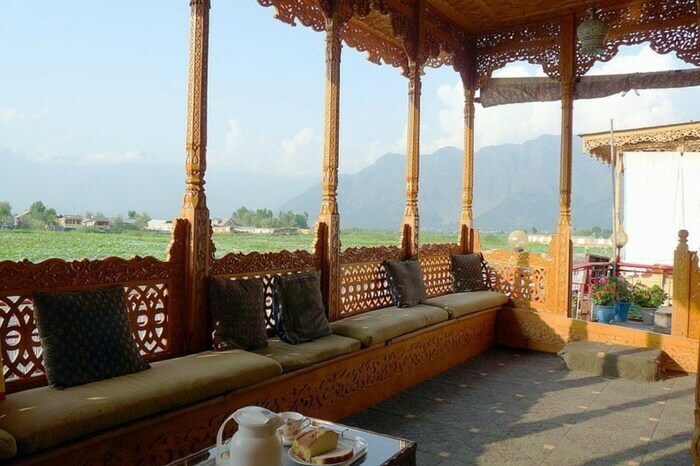 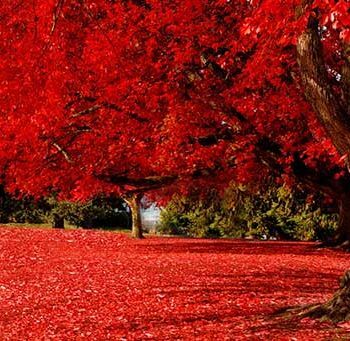 Enroute you will have an rare opportunity to visit the Saffron fields and Avantipura Ruins, Enjoy the bounty of Nature at Pahalgam from the bank of river Lidder, Back to Srinagar for overnight stay at Houseboat. 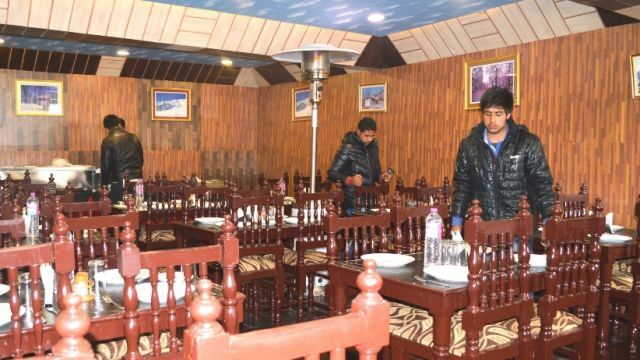 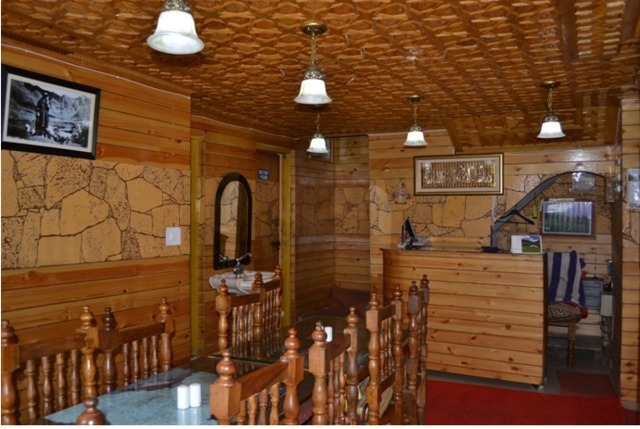 After breakfast, day trip to Sonmarg, which is one of the most beautiful drives from Srinagar Full day excursion of Sonmarg, this place is also called ‘Meadow of Gold’ is located at a height of 2690 meters. 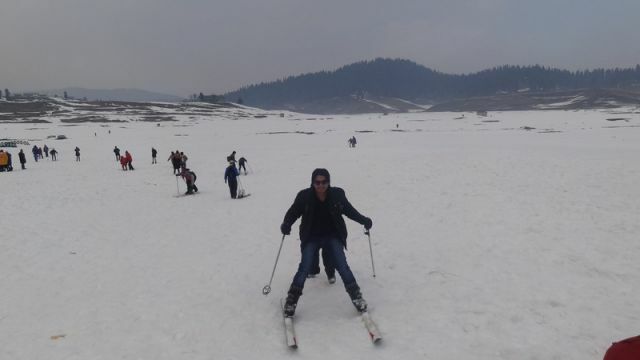 You may take a pony ride (at your own cost) to Thajiwas Glacier where snow remains round the year. 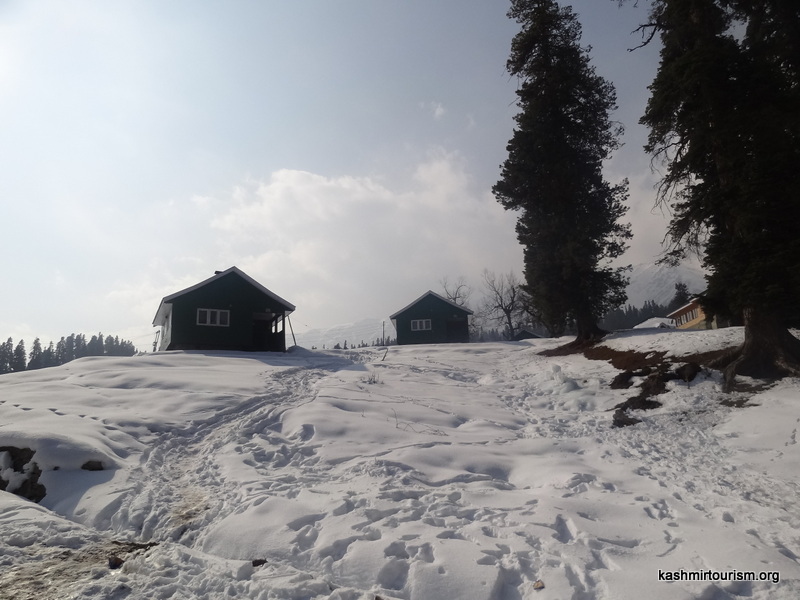 Full day at Sonmarg, evening back to Srinagar and over night stay at the Houseboat. 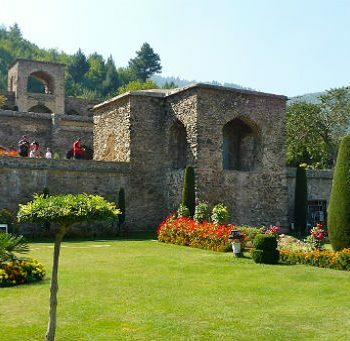 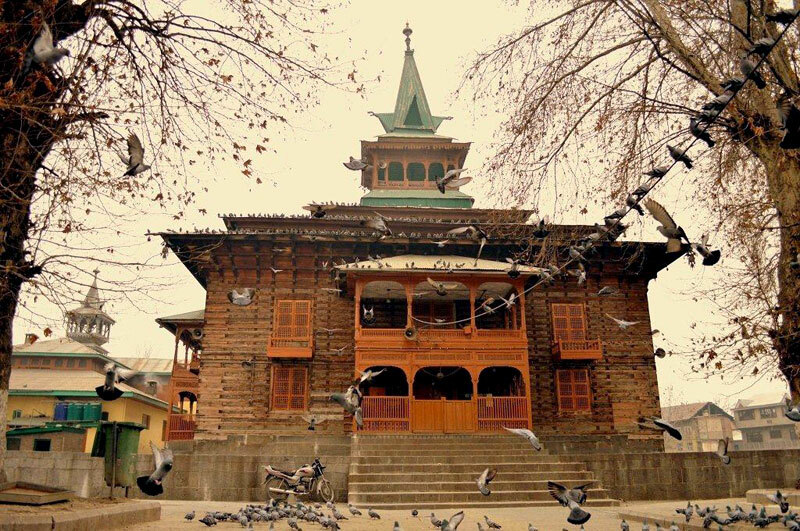 Today after breakfast you will be going for Srinagar local sightseeing, Visit known Mughal Gardens (Nishant baagh, Shalimar bagh). 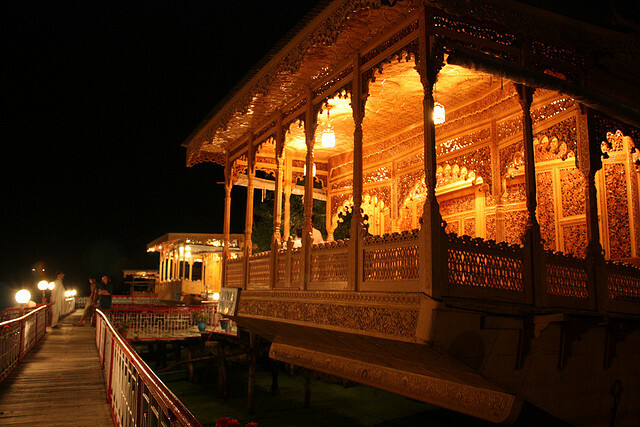 In the evening visit Shankracharya temple, free for shopping, return to Srinagar overnight stay in the houseboat. 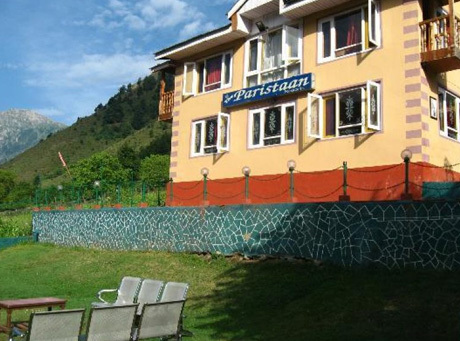 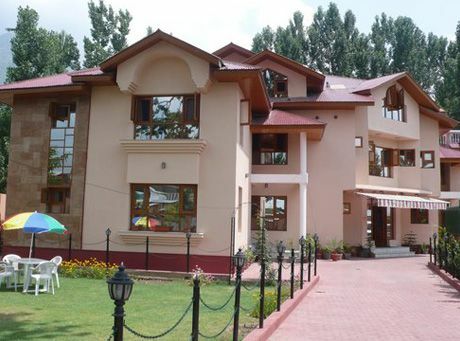 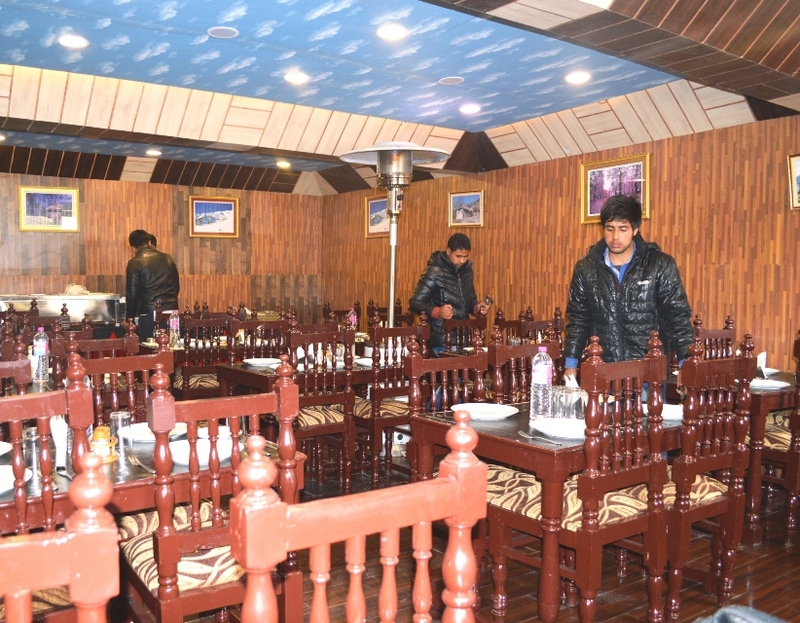 After breakfast transfer to Srinagar airport for your onward flight to back home. 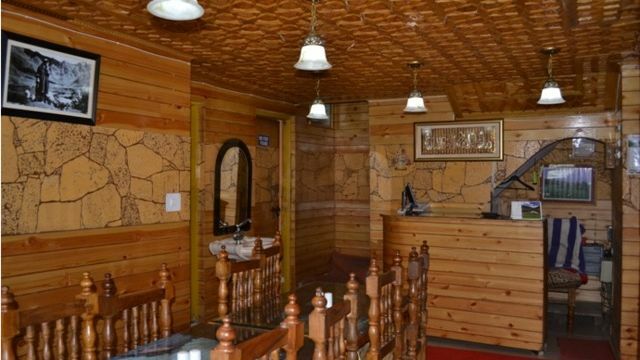 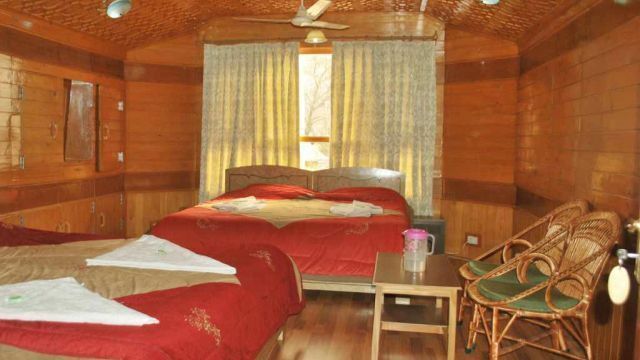 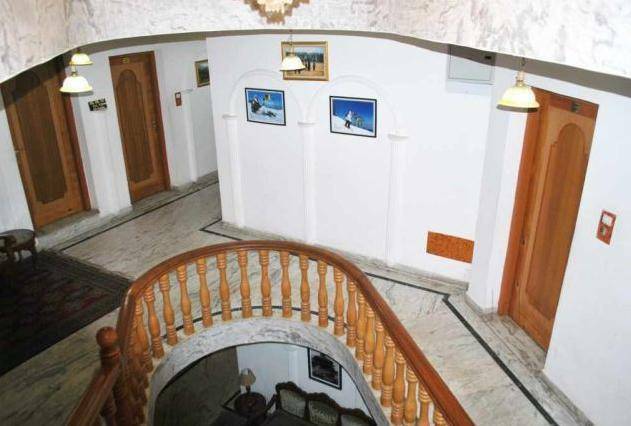 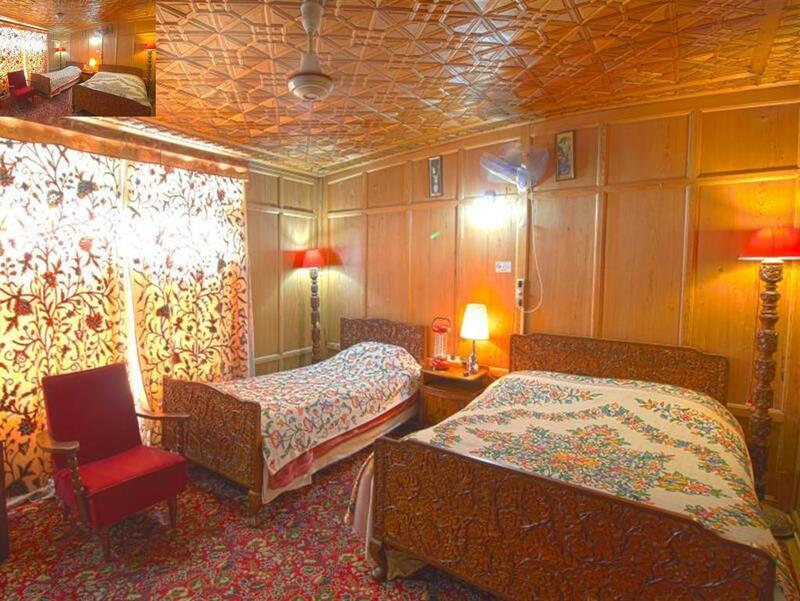 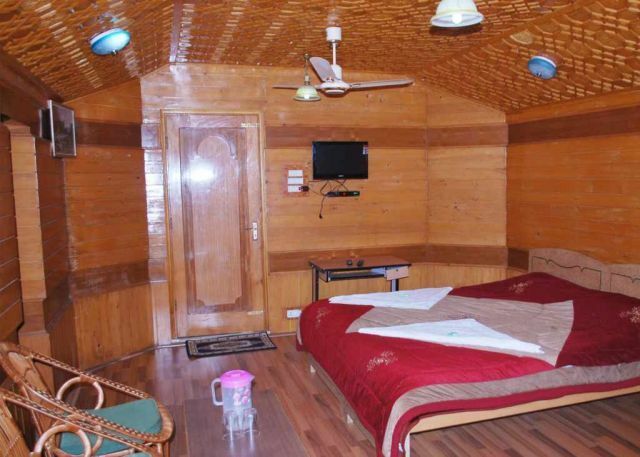 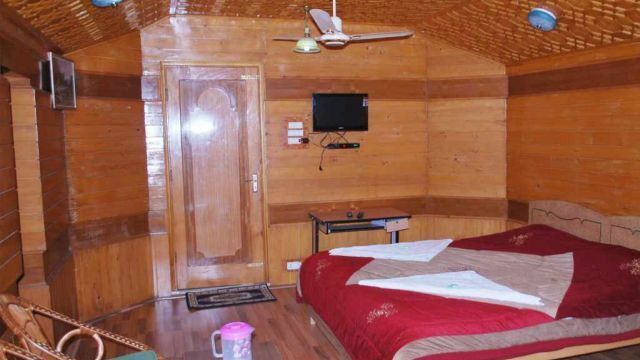 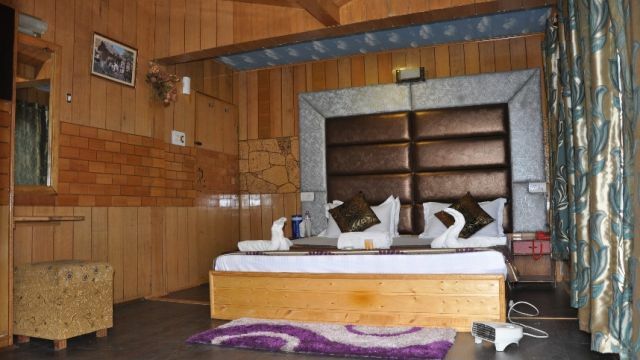 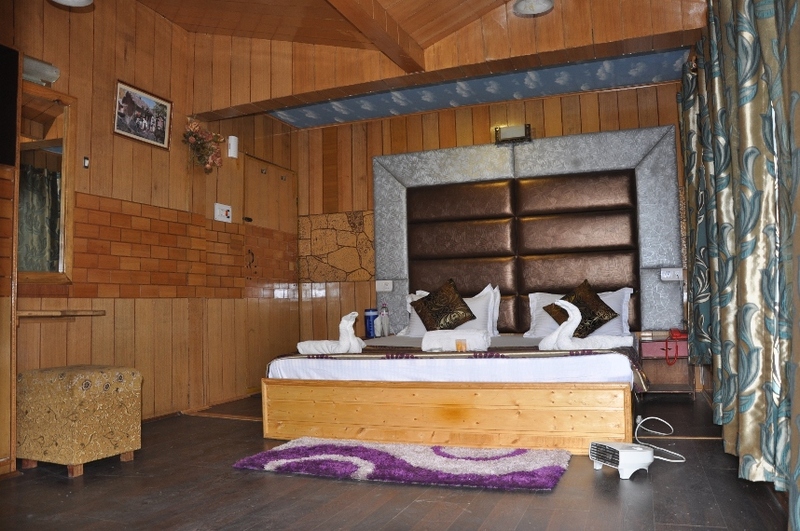 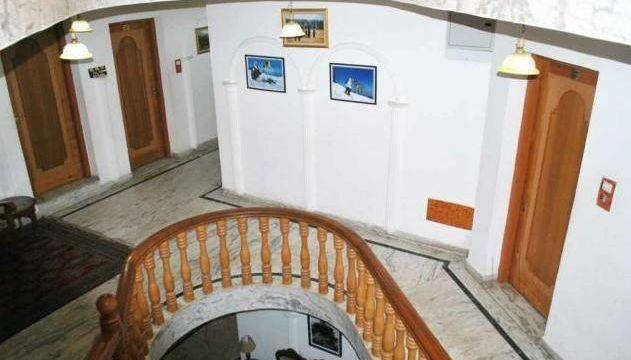 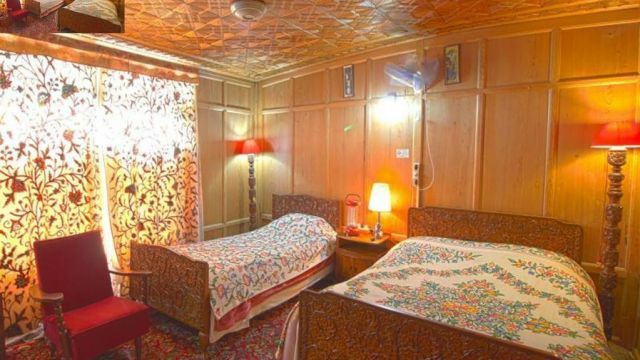 Delux Houseboat is located close to the famous tourist places like the Pari Mahal, Mughal Gardens and Hari Parbat.